At times, we find it difficult to manage our own investment portfolio due to lack of time or lack of expertise. So, we try to find an alternate who can be entrusted with the task of managing our hard-earned money. Mutual Funds have explored this area well and have emerged as an undisputable leader in managing funds, not only in India but across the globe. 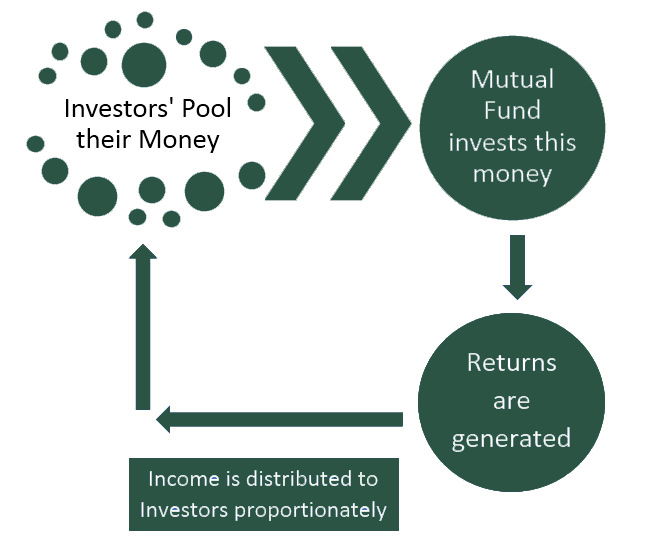 Mutual Funds, as the name suggests, is a pool of funds created for mutual benefit. Funds of many small and big investors are pooled together and managed by a professional team. In India, mutual funds operate under Trust structure and is linked to an Asset Management Company which manages investor’s funds for a fee. The gains / loss generated from investments, after deducting expenses, accrues to the investor in the ratio of amount invested. 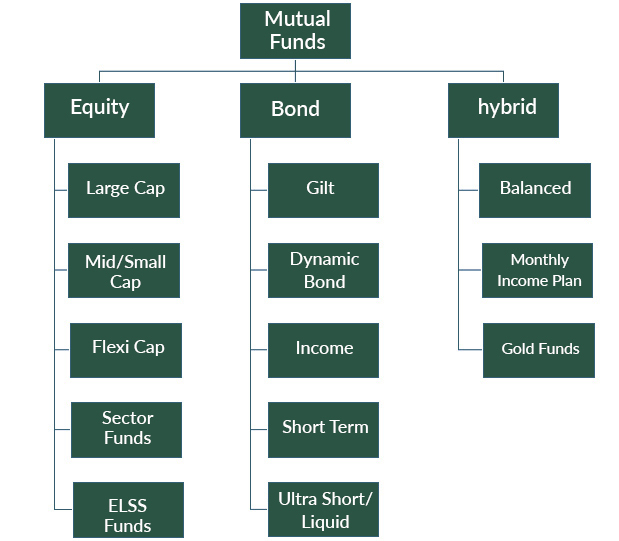 The investment in Mutual Funds can be made in lump sum or through Systematic Investment Plan (SIP).